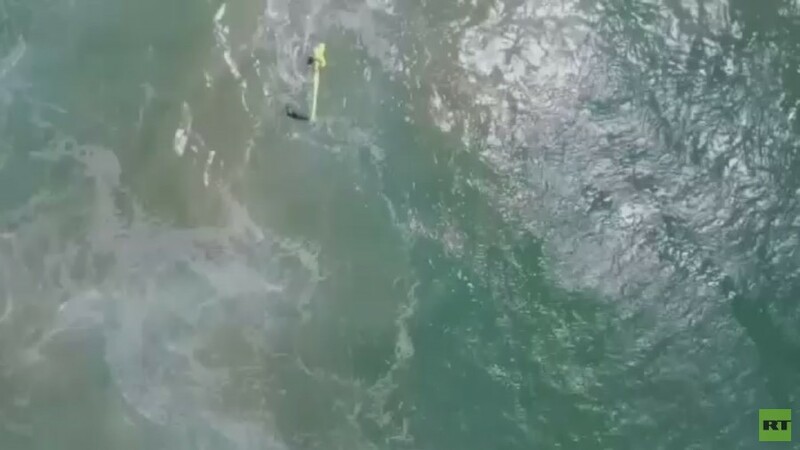 Lifeguards in Australia performed the world’s first water rescue by drone, dropping an inflatable rescue pod to two teenagers caught in a dangerous surf 700 meters offshore. Pals Gabe Vidler and Monty Greeslade reportedly got into difficulty in a three meter (10ft) swell at Lennox Head beach, an area popular with surfers south of Brisbane, on Thursday. In a fortunate coincidence, lifeguards at the the beach were just then preparing for a training mission in the use of drones for rescuing stranded swimmers. 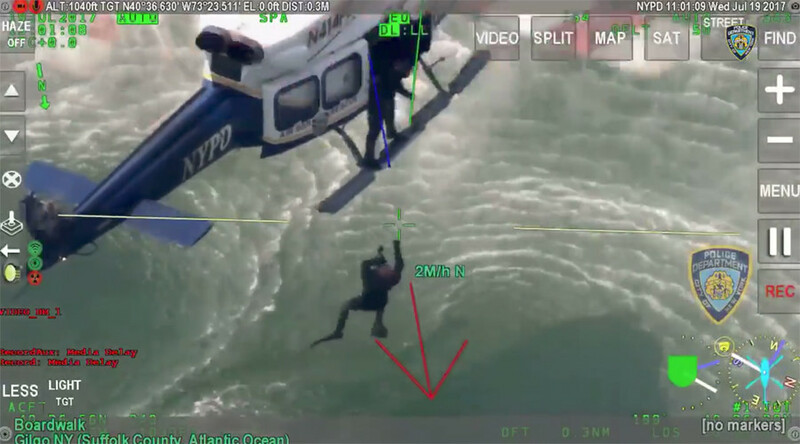 At about 11:30am local time, a beachgoer noticed that the two boys were in trouble in the water and alerted lifeguards, who put their training into practice. Within minutes, they located the pair with the UAV and deployed the drone's rescue pod. The pair clung onto the pod and made their way to shore where they were met by lifeguards. The duo were exhausted but didn’t suffer any injuries as a result of their ordeal. “The Little Ripper UAV certainly proved itself today,” Lifeguard Supervisor Jai Sheridan said. “I was able to launch it, fly it to the location, and drop the pod all in about one to two minutes. 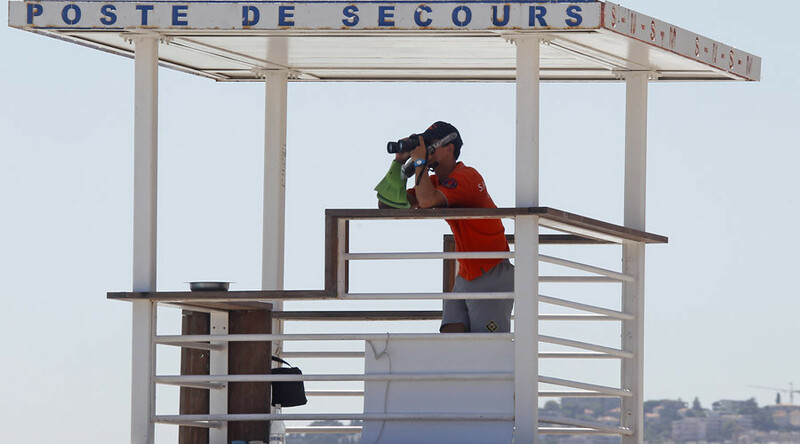 On a normal day that would have taken our lifeguards a few minutes longer to reach the members of the public." Surf Life Saving NSW project manager for unmanned aerial vehicles, Kelvin Morton, said the technology makes it much easier for lifeguards to find swimmers in distress. 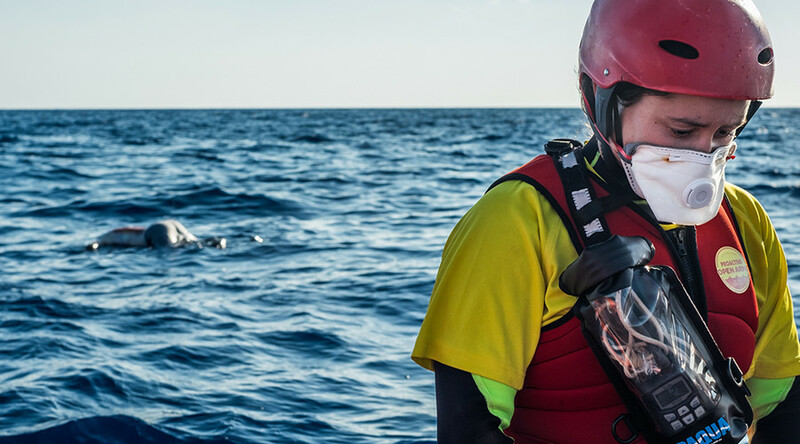 "The Westpac Little Ripper’s rescue today of the 2 young swimmers, in the three meter dangerous swell, clearly illustrates the benefit of this cutting edge technology in such a time critical emergency situation. 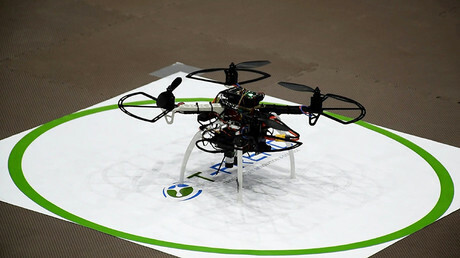 It works and Australia is leading the world in this technology", Bennet said in a statement. 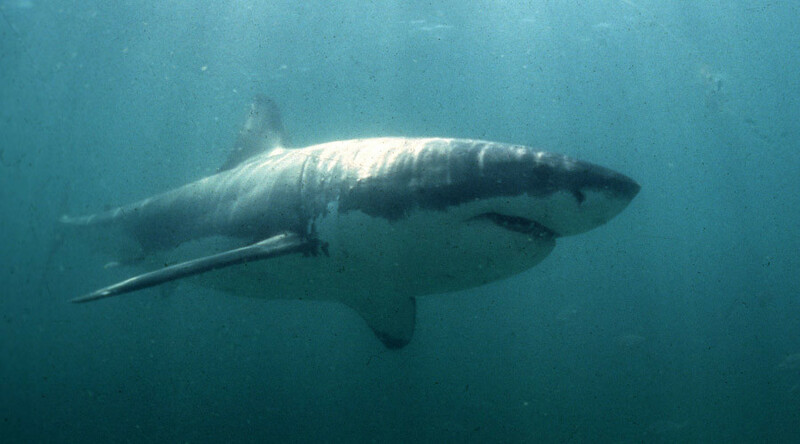 The drone is also equipped with the world’s first “Sharkspotter” technology, which uses algorithms and image processing techniques as a part of the government’s $16 million shark mitigation strategy. 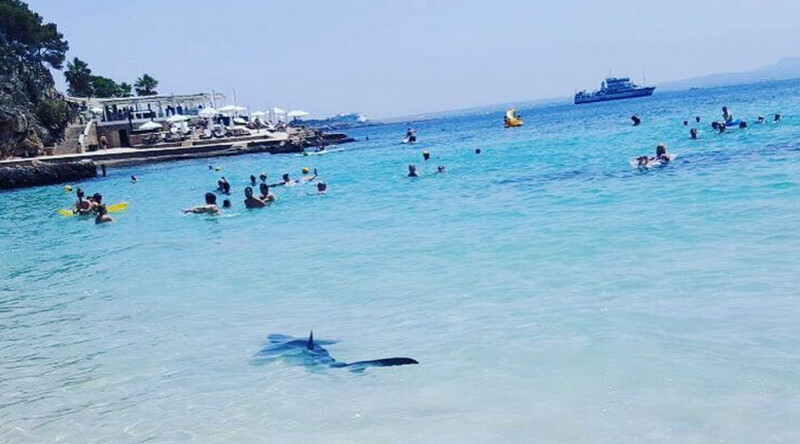 The Little Ripper website claims the technology has a 90 percent success rate and can distinguish sharks from dolphins, manta rays, and other marine life. Dr. Natalie Moltschaniwskyj from the Department of Primary Industries said the NSW State Government will invest A$430,000 in drone technology this summer. “Research conducted by DPI indicates drones will be an important tool for shark detection on our beaches, and it's great to see the benefits of our research working at Lennox Head today,” Moltschaniwskyj said in a statement.